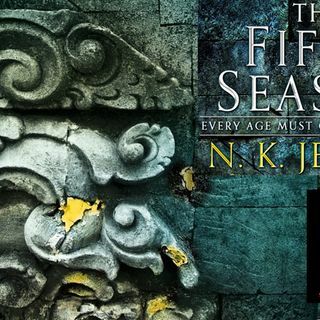 Many thanks to Megan Tolentino for commissioning this episode covering The Fifth Season, a book that I have been dying to read more of. I'm really blown away by the reveal that Syenite and Damaya are the same person. I should have known, or guessed, or suspected at least, but it sincerely never entered my head and I'm completely floored by this connection in light of the fact that Syenite now seems to have a strange affinity for the obelisks. I'm totally at a loss when it comes ... See More to what I think that socket is all about, and I can't help but wonder if it's good news or bad news for the Orogenes. It's so tempting to assume it's good news, but...what if it's not? Thank you again to Megan, and I hope to see you all again soon with a new episode!